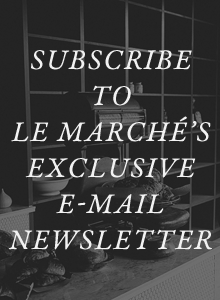 If you've ever said to yourself "I'd love to live at Le Marché St. George! ", now you can. Don't miss out, the space is a to-die-for gem. It is $160.00 a night (Minimum 3 nights) with extended stay discounts available! View our space here. oh my goodness. 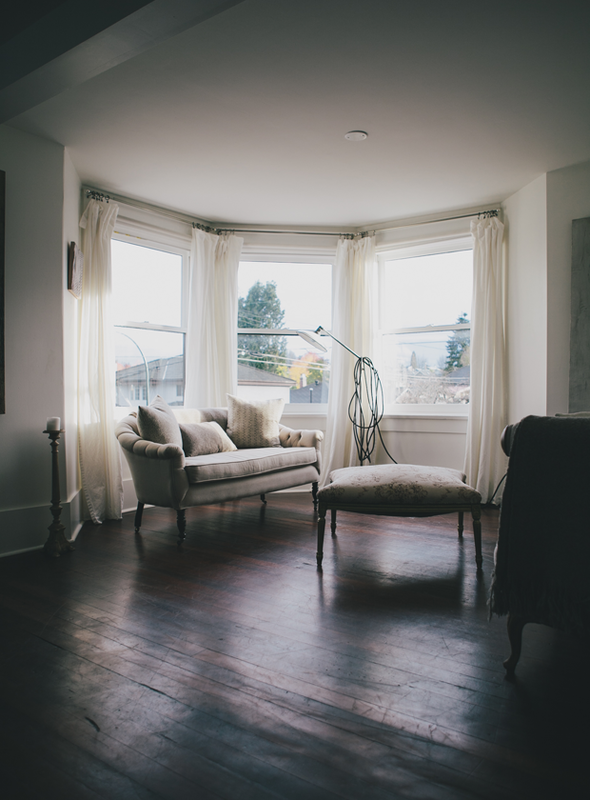 i fell in love with the store on my first visit and now ive fallen even more in love with that apartment. the light! the windows! My friend directed me to this webpage because I'm intending to come out of storage and make a trip to Canada soon. 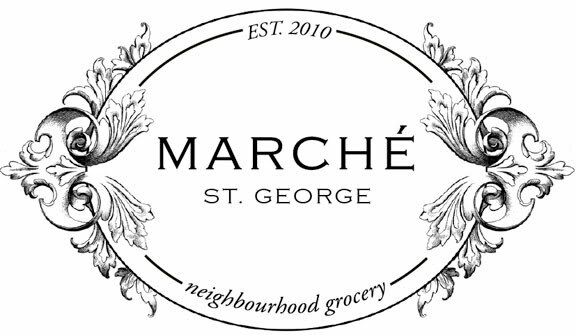 Just looking at the pictures of Le Marché St. George, I think I might really make this a stop on the vacation!